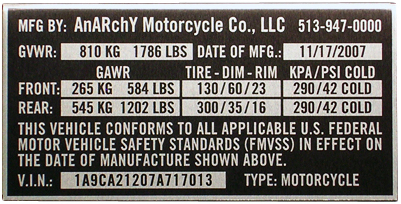 These durable data plates can be placed as general safety warnings, or they can be item specific. 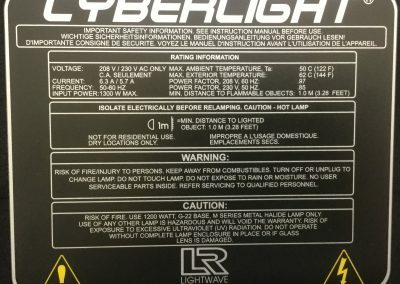 They can be placed on machines, tools, vehicles and more. 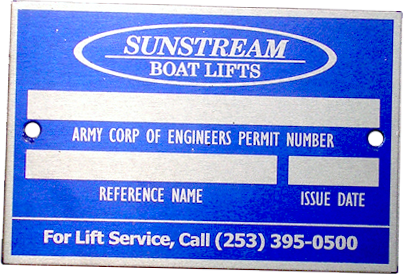 Made with long lasting durable metals these information plates will stand the test of time. 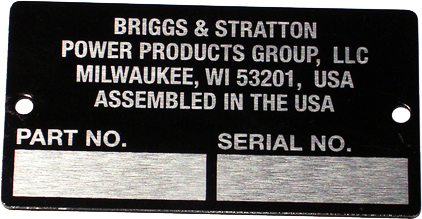 These Data Plates can be made to contain item specifications, legally required identification codes, or just about any information that you can think of. 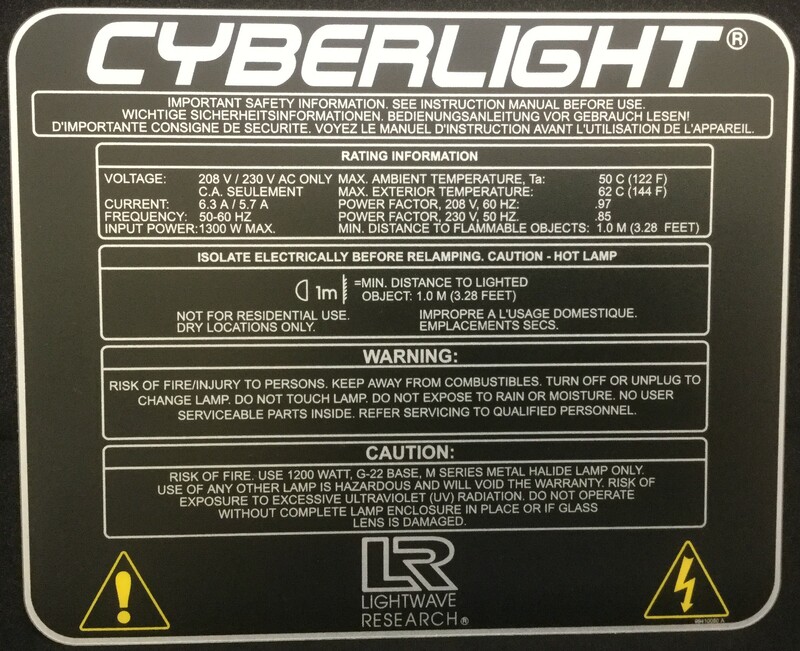 With a wide variety of sizes and colors they can be attached to surfaces and objects of varying sizes from small to large. 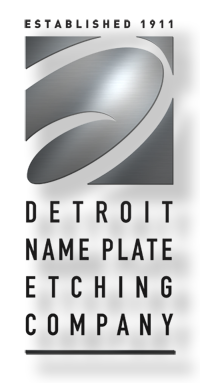 Here at Detroit Name Plate Etching, we have been in the business of product identification for over 100 years! You will not find anyone in the industry with our level or experience and expertise. 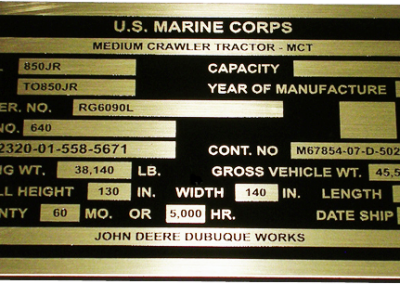 So whether you need Data Plates, logo plates or basic name plates, we can handle it all. 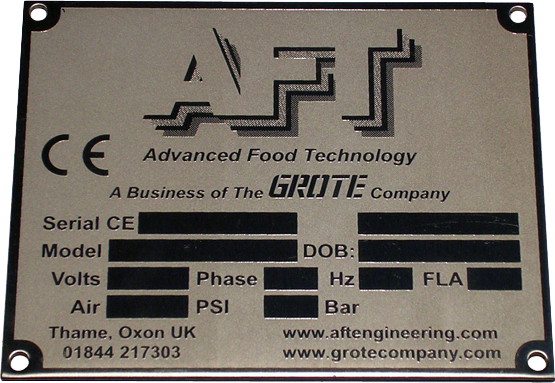 We can even etch full control panel plates for just about any industrial environment. 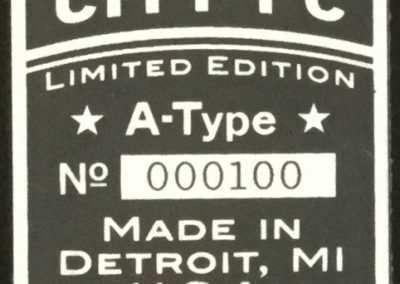 Don’t have a design in mind yet? That is not a problem. 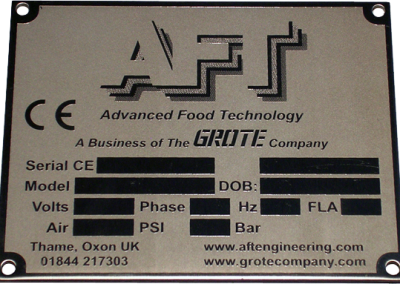 We can help you design you project from the ground up. Giving you as much or as little input and help as you need. 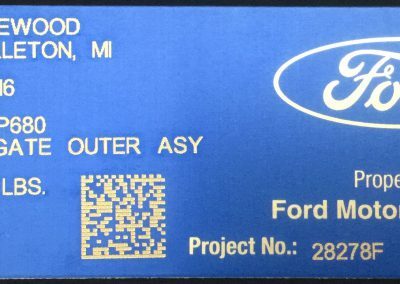 We work with you every step of the way to make sure you get the design that is perfect for your unique situation. 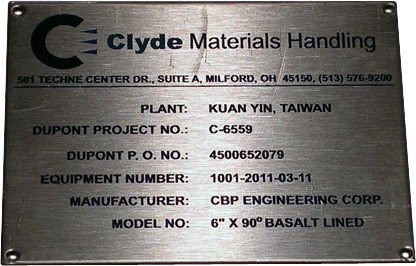 So if you are ready to invest in name plate etching of any kind, Contact us today. 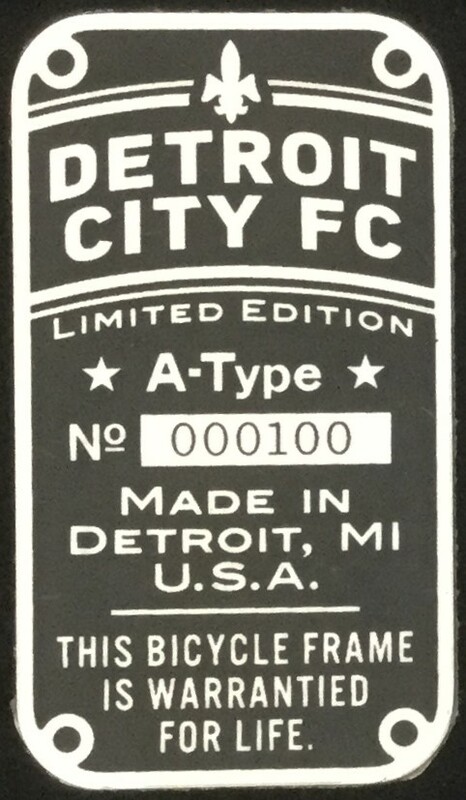 We will deliver the quality you deserve at highly competitive prices.